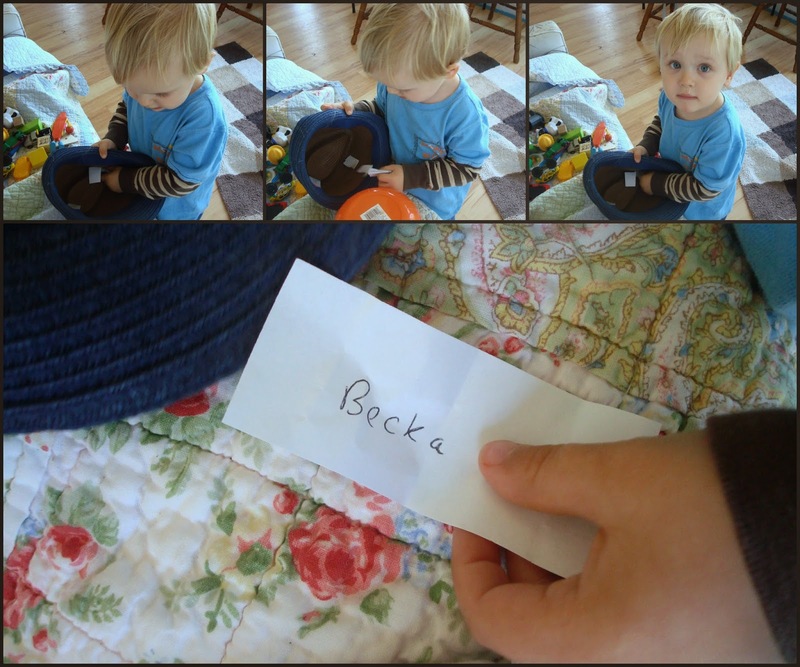 Congratulations, Becka, on winning the signed copy of Bonnet Strings! What a sweet and perfect way to announce the winner! How sweet that the little mister got to help!